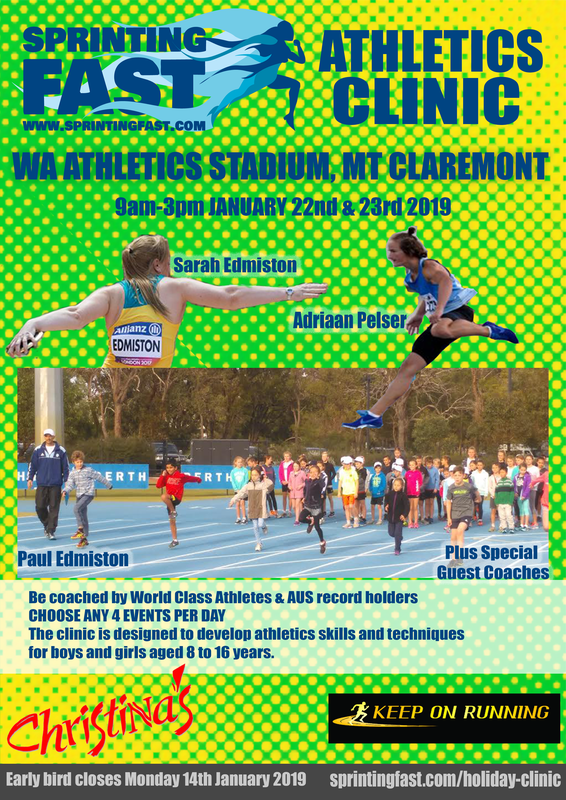 For ages 8-14 years is on 9am-3pm Tuesday 16th & Wednesday 17th 2019 held at the WA Athletics Stadium. All sports welcome. CHOOSE ANY 4 EVENTS PER DAY! Get the advantage... Heaps of expert tips, fun and prizes plus special guest coaches. 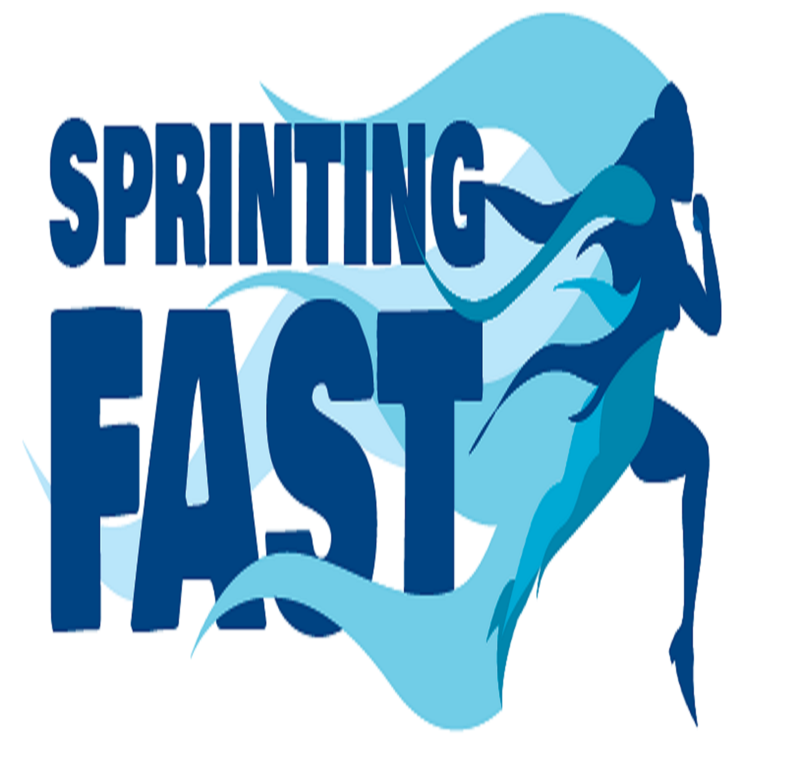 8-14yo Mon (4.30pm-5.30pm) CLICK HERE Learn how to sprint or take your current speed to another level with 4 x National medalist & U20 State Record Holder Adriaan Pelser. Venue: WA Athletics Stadium. One on One Personal Training is designed for rapid improvements in your speed and performance within the first session. See amazing results with only one 45min session per week! For beginners and advanced we can improve poor technique by correcting angles, posture and mechanics while improving your results and power output with time-tested proven speed specific methods. Another side effect of the unique training is also increased strength, confidence, mind-set, co-ordination & agility. These techniques were gained over more than four decades of personal experience and can't be taught by amateurs! ALL SPORTS (MON-SAT) ages 8+ welcome. Click here for our regular prices and discounted 5 x session plan that has definite proven results! Congratulations Sarah Edmiston! has broken her own Australian and Oceania F44 discus record with a throw of 37.98m (12/1/2019) in Christchurch, New Zealand. The throw currently ranks her #1 in the world. 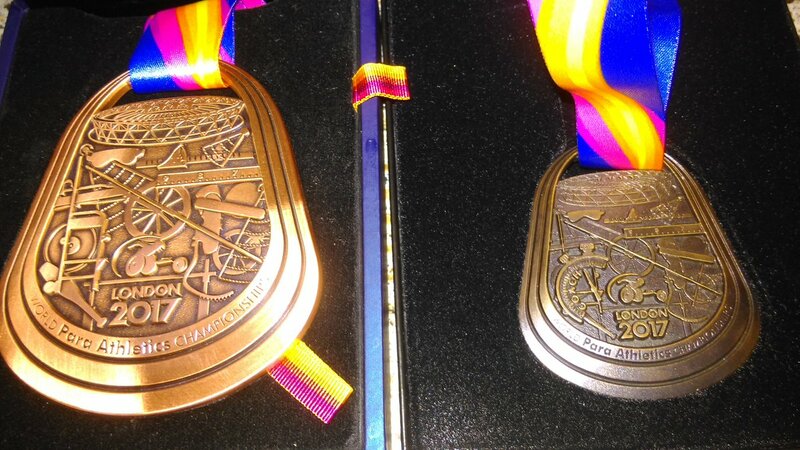 She is preparing for the 2019 World Para Athletics Championships in Dubai later this year.